Help Kick off our Membership Drive! Arrive early for the AGM with your membership fee for a chance to win Prizes! Bring either a cheque made out to CGYHA or cash in the amount of $15.00, your street reps will be there to greet you. The correct amount would be greatly appreciated! 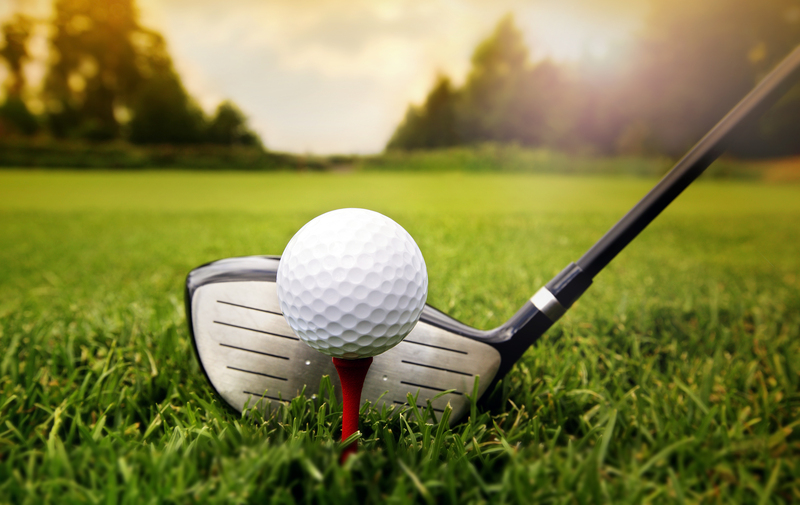 Prizes include a One Year Dining Membership from Carleton Golf & Yacht Club and a bottle of wine for the winner of the door prize. Nominations for the Neighbourhood Association are still open!! The position of Secretary does not currently have a nominated candidate. Anyone interested in assuming this role should ensure their attendance or contact CGYHA nominating committee lead, Judi Marshall at cgyha@outlook.com. Thank you to all the current nominees for accepting their nomination! You can also pitch in by cleaning up common areas around your property. 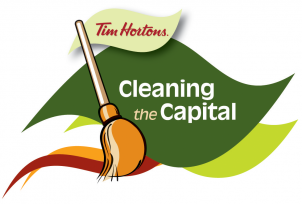 CGYHA is registered with the “Tim Hortons Cleaning the Capital” Campaign. Contact Parks & Pathways Rep, Lynn Spraggs if you would like to lend a hand. High school students can get sign off on volunteer hours too! REMINDER: Pub Night this Friday! Get in from the cold, have a drink and visit with neighbours in your community. appetizers provided. We hope to see you there. The Carleton Golf & Yacht Homeowners Association is pleased to invite you to the Winter Warm-up Event! Come and join us for the 3rd Annual celebration of Winter! Our 3rd Annual celebration of Winter! Get in from the chill and visit with neighbours and enjoy some appetizers, drinks, games and prizes! More information, including the location and time will follow. 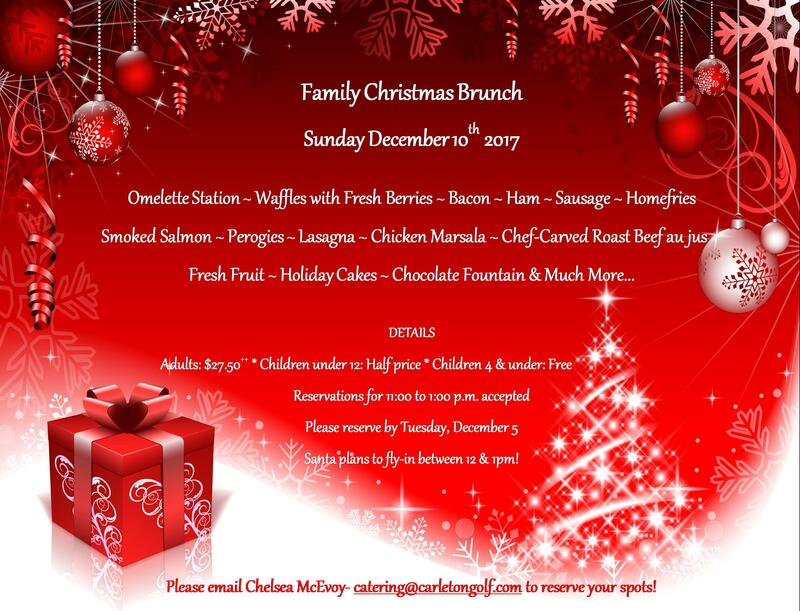 Please contact Chelsea McEvoy if you would like to attend the Carleton Golf & Yacht Club’s Christmas brunch by December 5th catering@carletongolf.com. 11am – 1pm. Adults: $27.50, Children under 12: Half price, 4 & under: Free. Share some Holiday cheer with your friends and neighbours and join in the festive activities including a visit from the Big Man himself! Light up the night with your holiday lights for a chance to win a prize in our annual decorating contest. Friday October 20th at 7:00 pm.